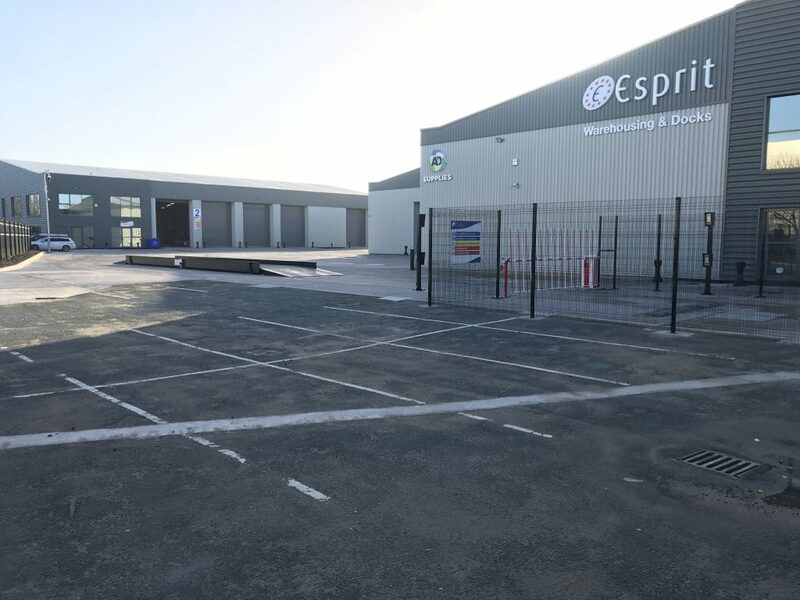 Esprit Warehousing & Docks Ltd are continuing to invest in growth, with the opening of two additional large warehouses on a new site in Trafford Park, Manchester. 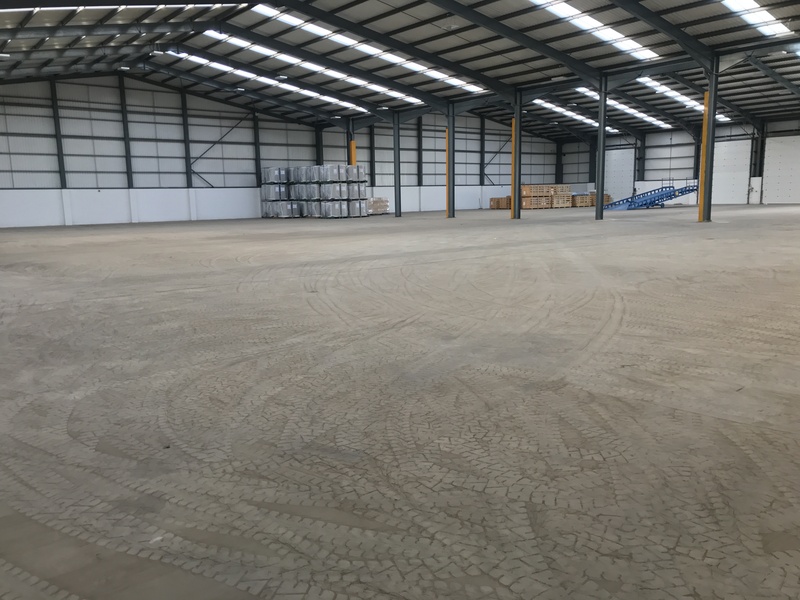 No.1 Trafford Park provides Esprit with an additional 62,000sqft of capacity for ambient food grade and non-food grade products, bulk or palletised. 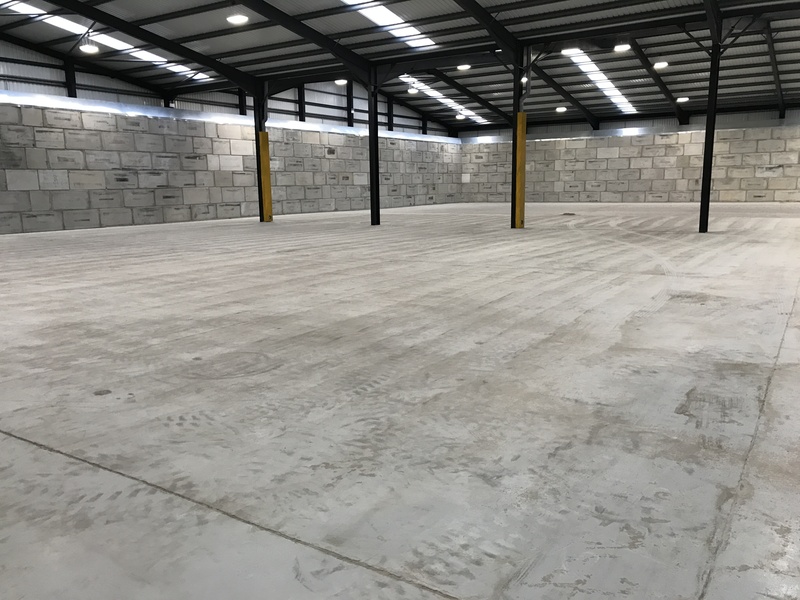 Managing Director Graham Dixon said the consistent strong demand for space at their nearby Trafford Docks site, which opened in 2015 and has been full for the last 18 months, led to the search for an additional site. “Economically viable sites, large enough for commercial warehousing in and around Manchester are scarce. It took us several months to find this site which has been completely refurbished to an exceptionally high standard. The location, only 1 minute from our Docks site on the Manchester Ship Canal and 2 minutes from the motorway, is perfect. Our existing customers can expand with us without feeling their goods are in two different locations, plus inbound or outbound goods via the ship canal can be stored at either site” says Graham.